Are you interested in learning about how to volunteer at VBS? This is the page for you! If you’ve never volunteered at The Coastlands Vacation Bible School (VBS) before, and you are considering joining us, we’d love to hear from you! VBS is a dynamic and large kids camp. 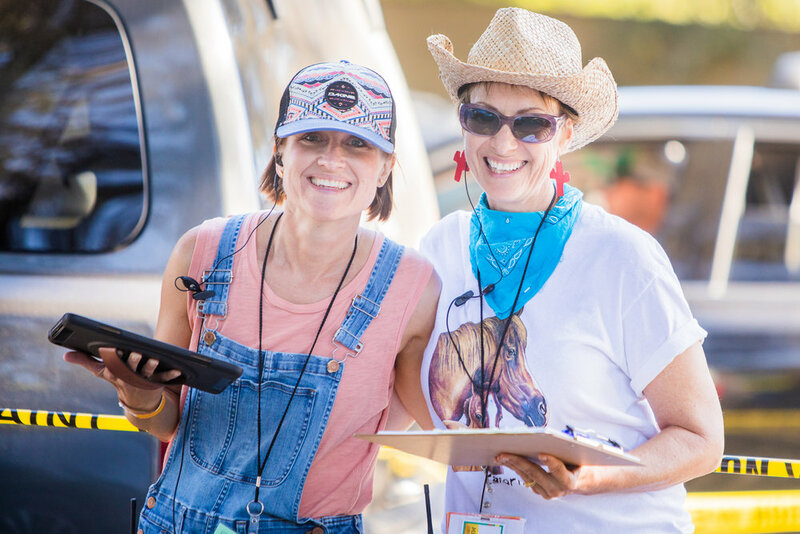 If this year will be your first VBS experience with us, we recommend calling our wonderful Volunteer Directors to receive a personal welcome and discuss any questions you may have. We can help find the right place(s) for your interests and availability. Check out our list of Volunteer Options and FAQ’s below. Call the VBS Office at 831-688-9123 or email Lavonna Detter at ldetter@coastlands.org. We look forward to meeting you! We are super grateful to all you volunteers who contribute your time, talents, and hearts. We truly could not host VBS for these wonderful kids without you! It is a privilege to serve the families of our community together—each person giving what they can give. It is an opportunity share what we have experienced so others may be blessed. If you are ready to jump in and register as a volunteer for VBS 2019, click the Register to Volunteer button. If you need help knowing what ways you can volunteer, check out the Volunteer Options below or call us at 831-688-9123. No matter your skills or availability—there’s a place for you! Q: How will my preference(s) to volunteer be confirmed? A: You will receive a personalized Volunteer Schedule the week of June 10 confirming the area(s) and times you are scheduled to serve during VBS. If your schedule changes, please notify us as soon as possible. We can not guarantee you will volunteer according to your exact preference. We will communicate to you if we have other areas in need of extra support. Q: Do you have volunteer policies? A: Yes, every volunteer is required to have a current background check. We initiate the process for you—it is simple and quick. As a volunteer you give us permission to record, film, and photograph you for promotional purposes. Q: Why do we do background checks? A: For the safety of all children on campus and to thoughtfully place our volunteers appropriately at VBS. 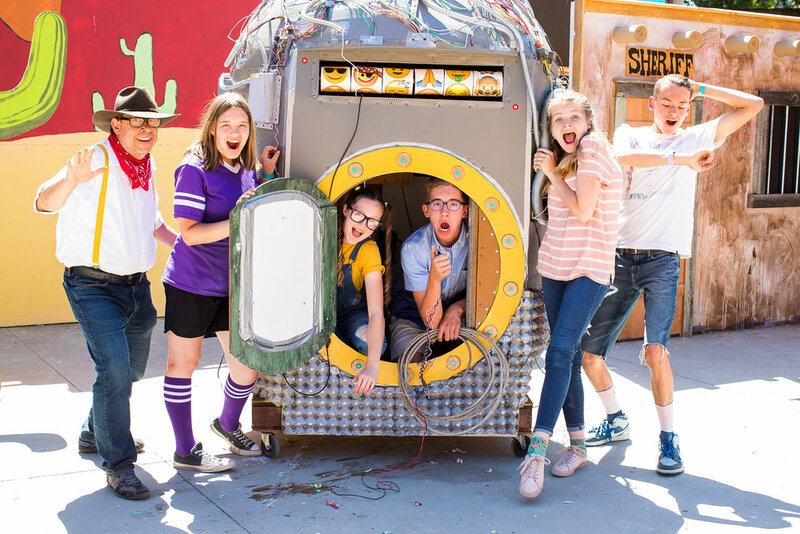 Q: Is there a fee to volunteer at VBS? A: Nope, but lunch is provided each day for a cost. We will notify you of lunch costs and how to purchase lunch cards ahead of time. Q: How do I purchase VBS apparel for myself? A: VBS apparel can be purchased during Sunday services, or through the VBS office Tuesday through Thursday (9am—4:30pm/closed for lunch 12-1pm). If you are a first time volunteer our Volunteer Directors will issue you a background check. You will receive an email from The Coastlands and Checkr to complete a short list of questions online. (Takes about 5 minutes to complete). If you have any questions, please call the VBS Office at 831-688-9123 or email Lavonna Detter at ldetter@coastlands.org. Click here to register for Y.E.S. Crew. Participating in the Y.E.S. Crew is by director invitation only. The Y.E.S. Crew (Youth Enthusiastically Serving) help director, David Betz, lead games and other activities for our VBS campers. Youth registering for Y.E.S. Crew are required to submit a Medical Release Form. If you are registering online you can submit your Medical Release Form to Davide Betz or to the VBS Office, Tues.—Thurs., 9am–4:30pm (closed for lunch 12—1pm), at The Coastlands Aptos Foursquare Church, 280 State Park Drive, Aptos, CA 95003. There are many ways to contribute to VBS. Of course there’s a place for EVERYONE who wants to serve, no matter how much or how little time you have available. Assemblies Team (entering 8th grade through adults): Acting, singing, dancing, stage-ing--make sure you come to All-Call on March 31! Facilities: Keeping the place running & working--johnny on the spot!